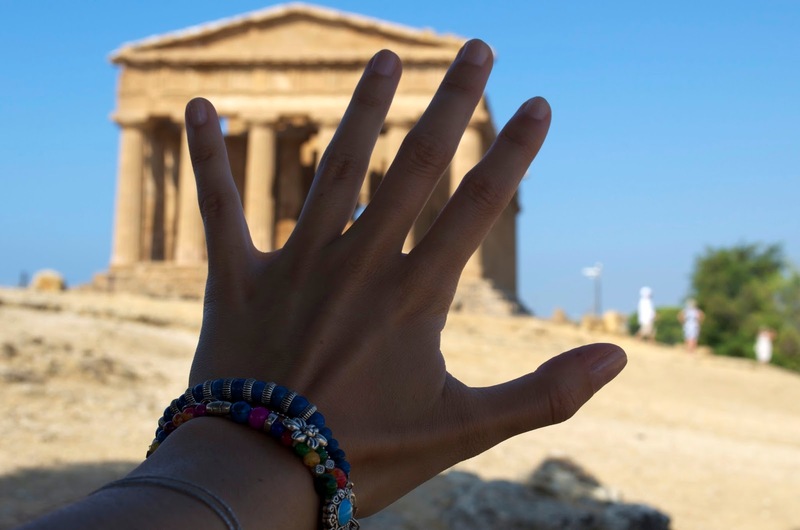 run after me: 33.Valle dei Templi, Agrigento. 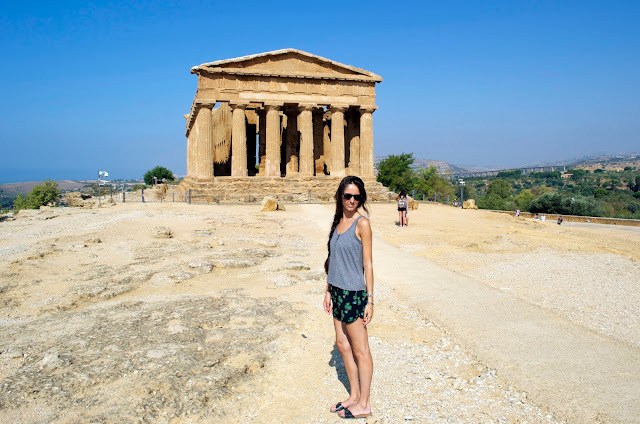 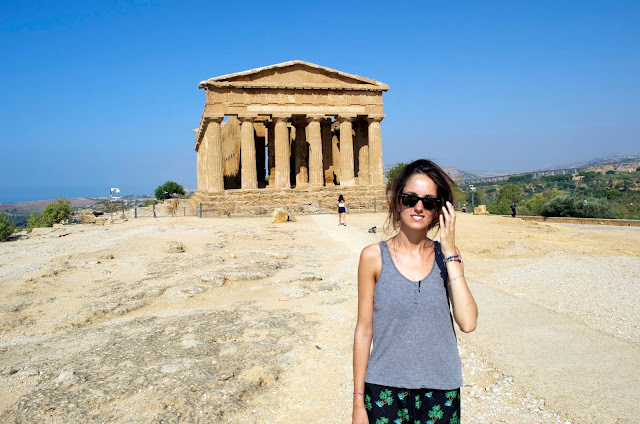 When I was in Sicily I couldn't miss to see The Valley of the Temples. 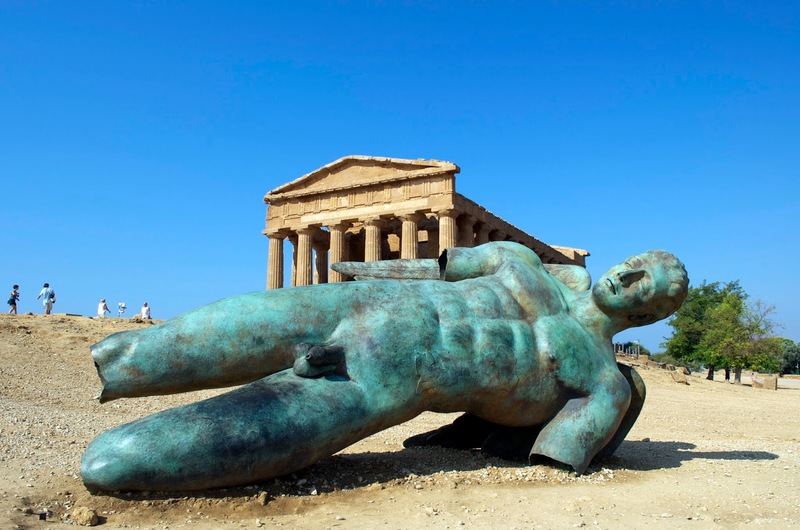 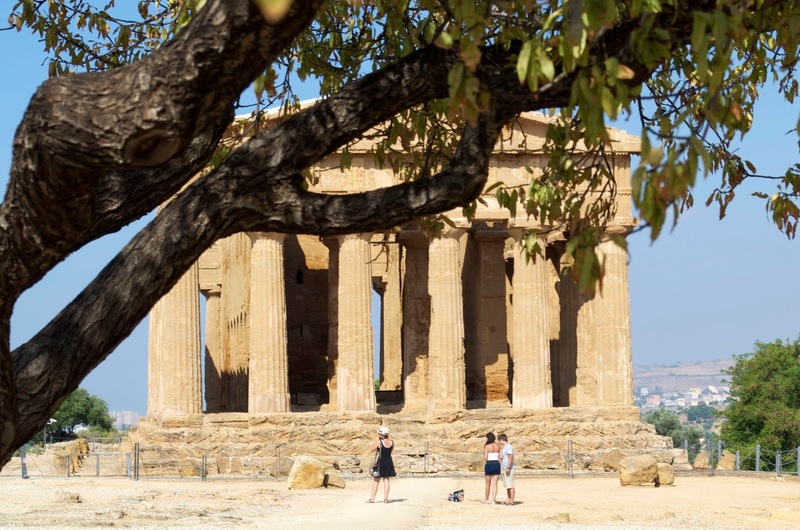 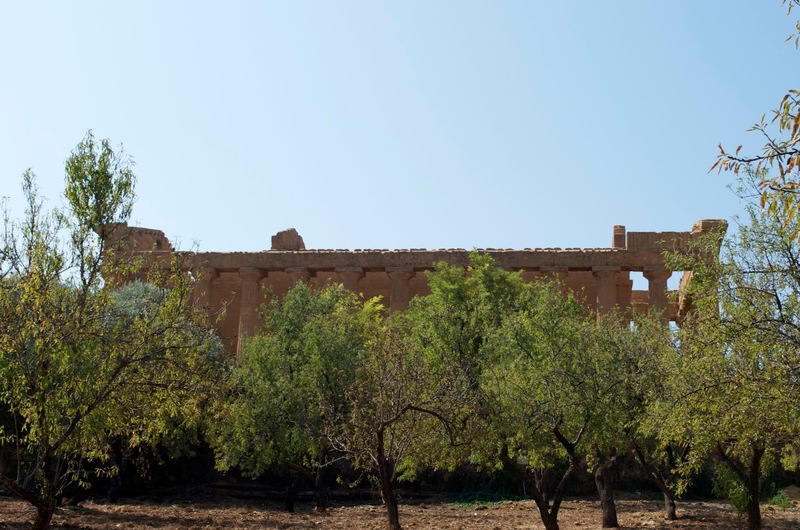 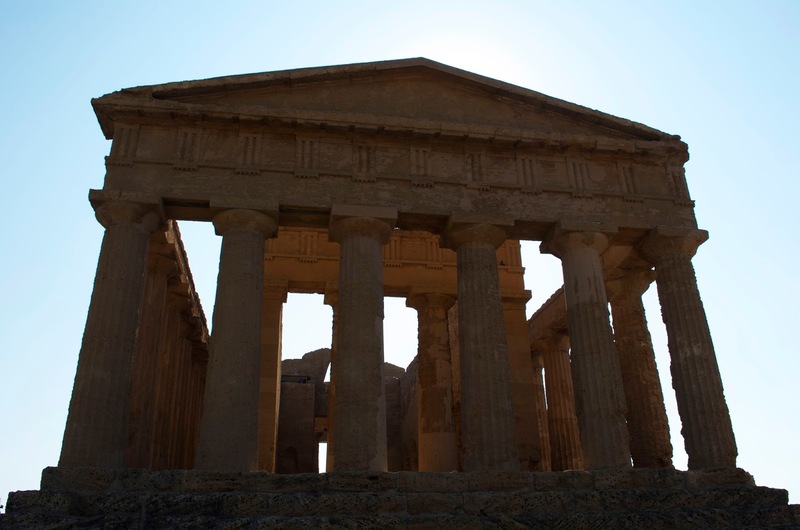 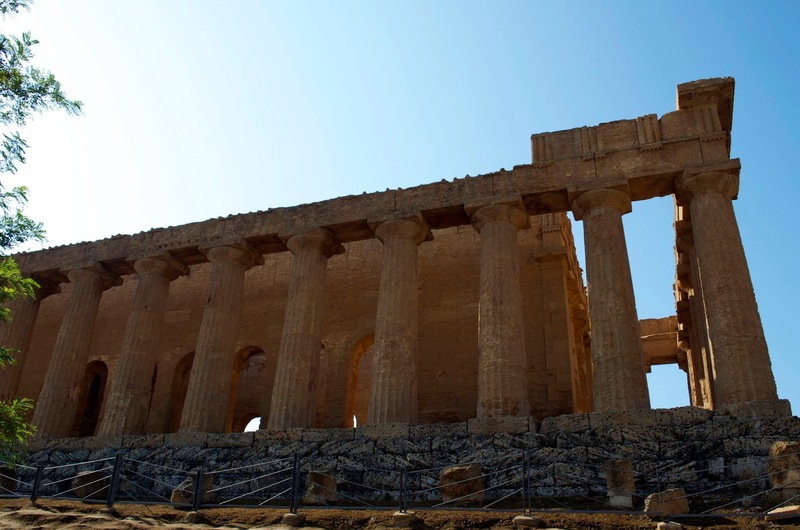 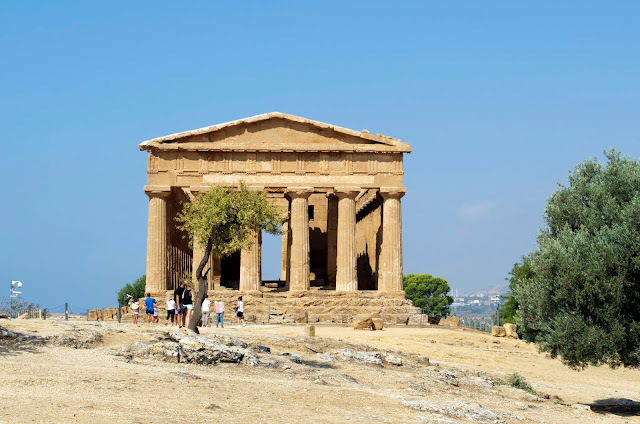 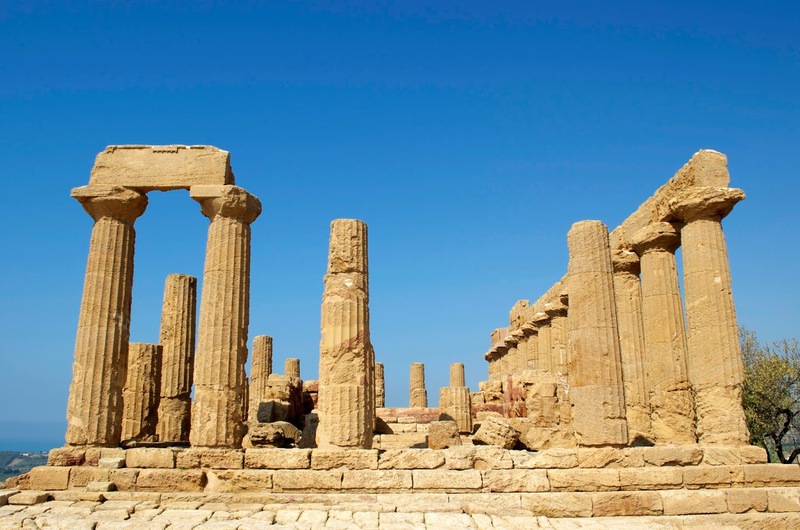 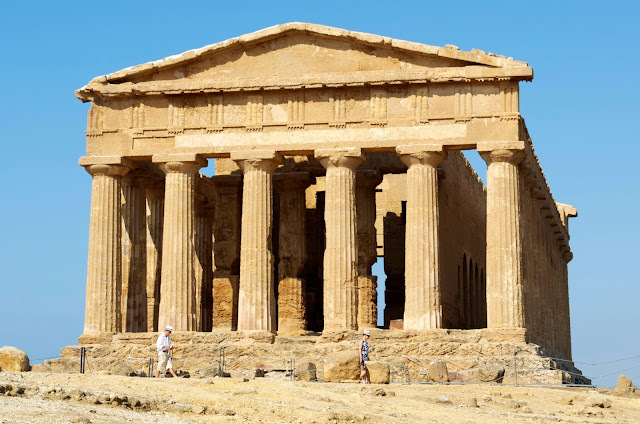 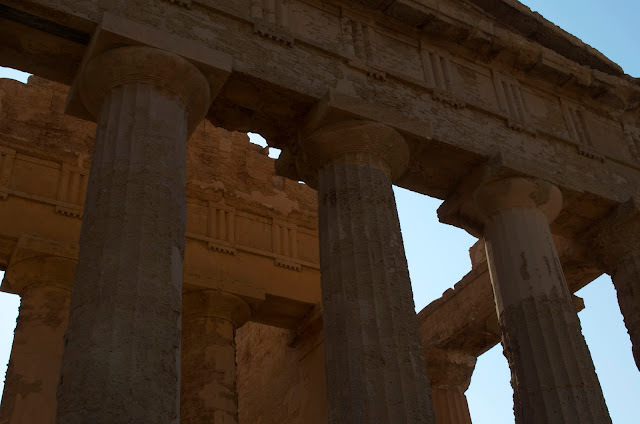 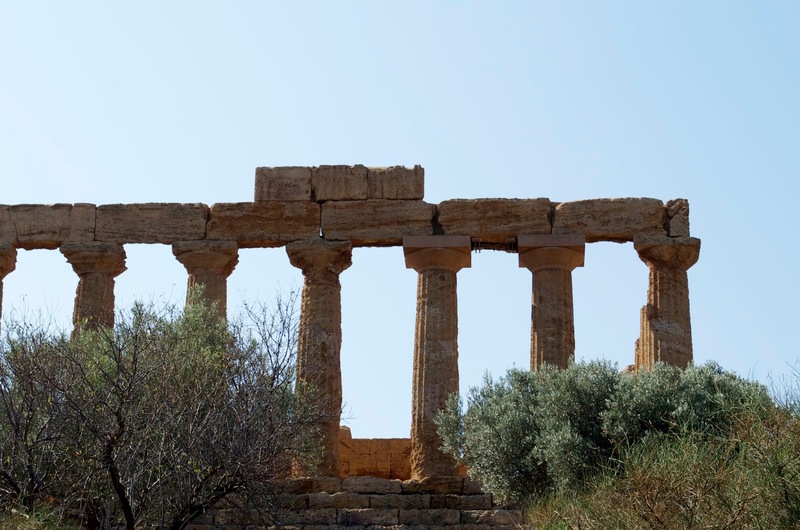 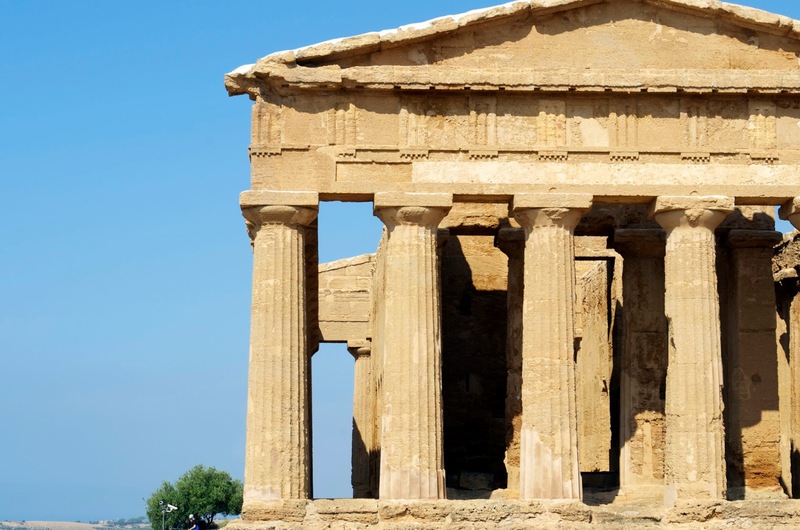 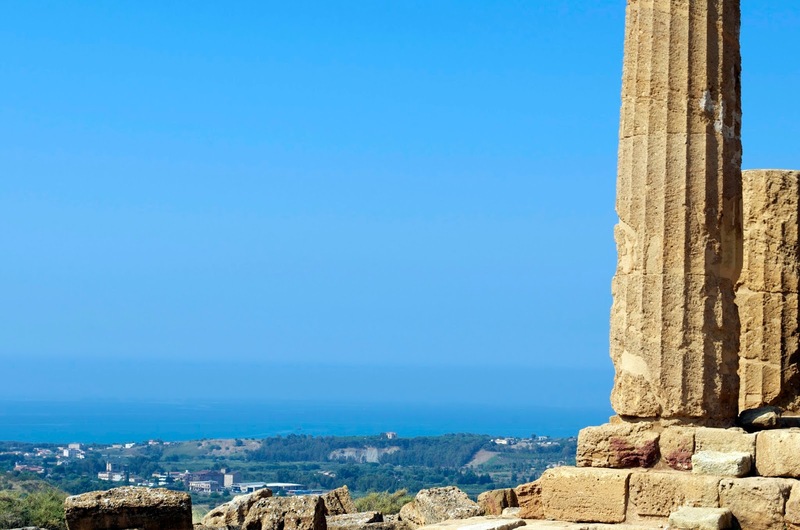 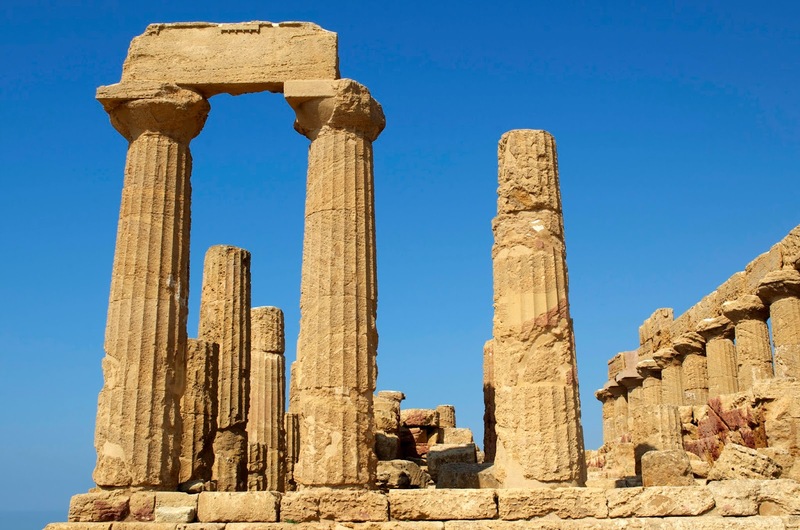 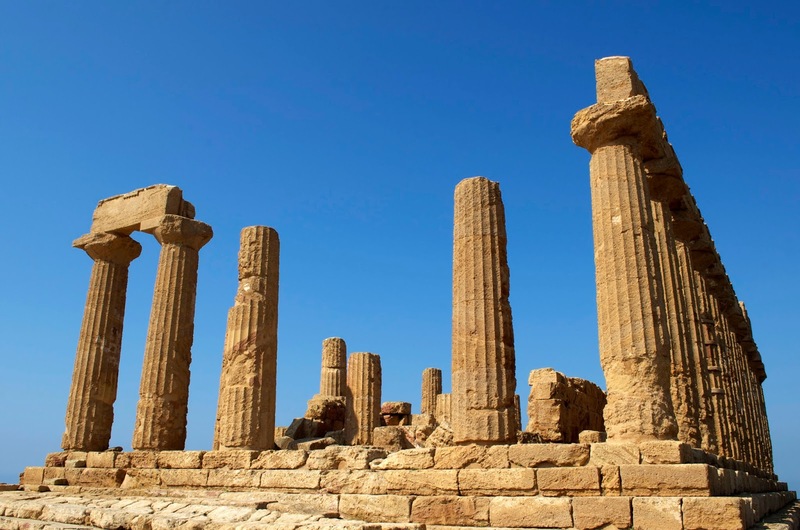 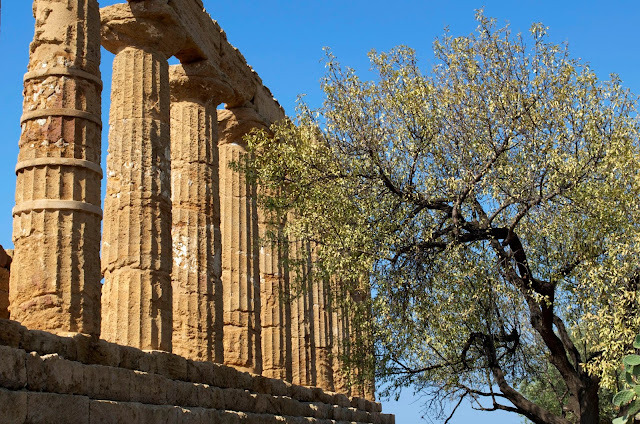 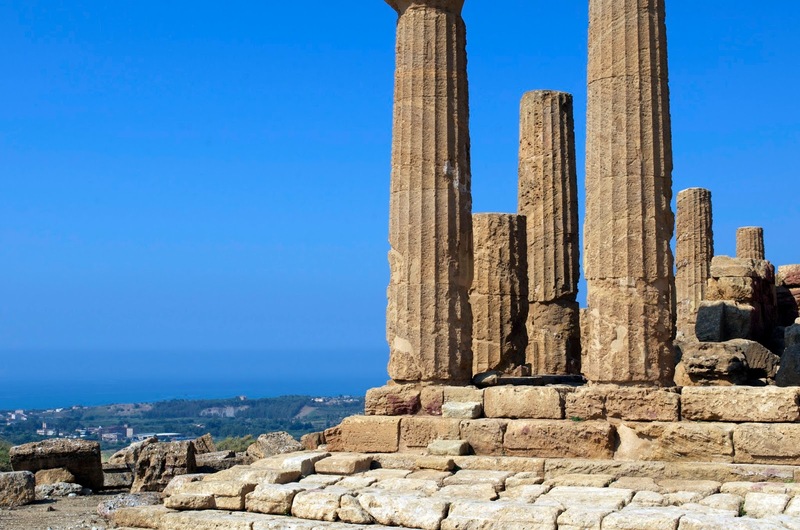 It's a Greek archeological site near Agrigento characterized by his exceptional state of preservation. In fact it's still possible to admire some temples, like Temple of Concordia or Temple of Minerva, which are still entire after all the past years. 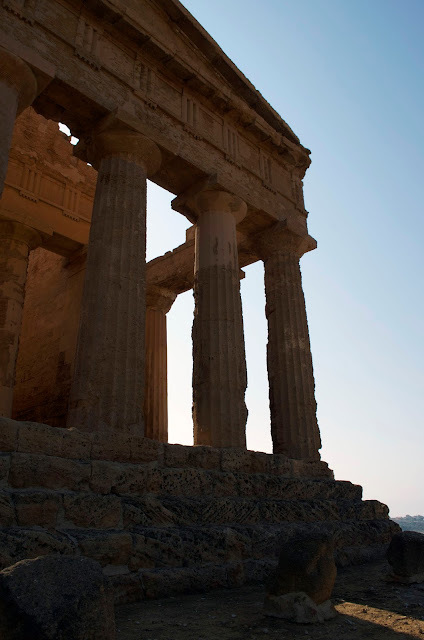 That place was so suggestive, so evocative, so timeless, so incredible, both for his aspect and for the place it sets. 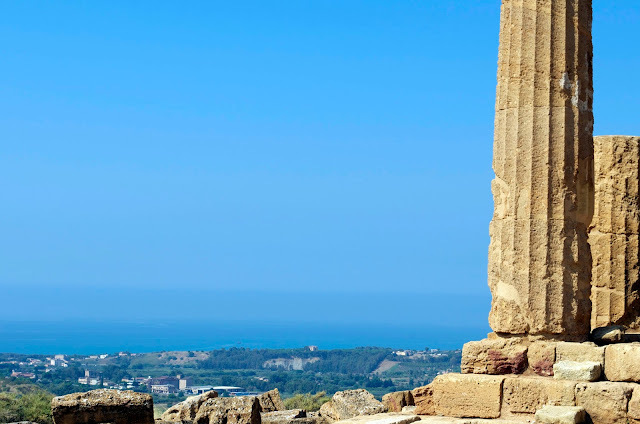 In fact it sets on a big hill who overlooks the sea how to rule the region all around. 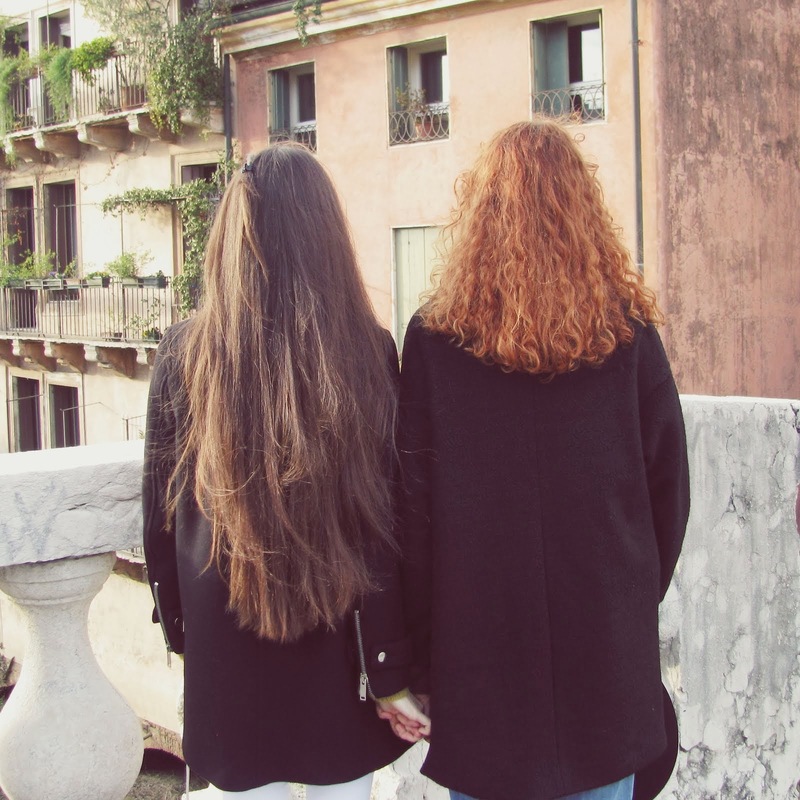 I've always dreamt to go there since I was young and finally my dream came true.